This web site is updated daily between 7:00 PM and 8:00 PM. 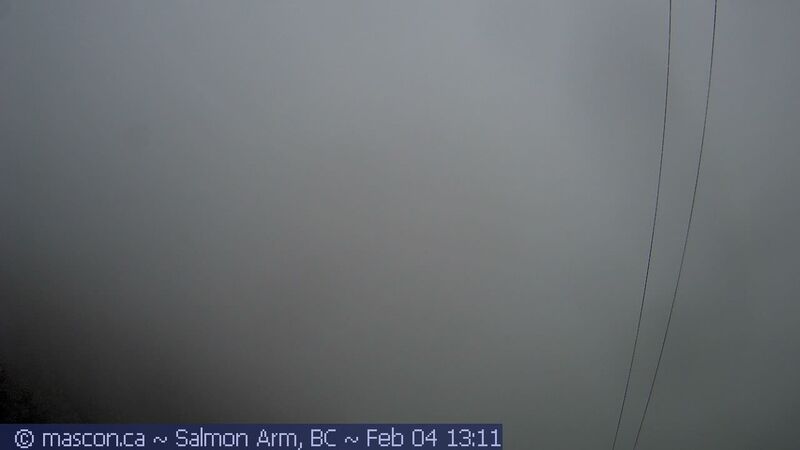 The 2019 runoff has started on March 21 with the rapid snow melt throughout the Shuswap's low elevations; about a week later than during the previous few years but still within the overall normal time frame. Shuswap Lake levels have been very low at that time, coming as close as 0.8cm (0.3in) from setting a new record low. It certainly was a strange winter season. Winter started unusually late, jumped right into a prolonged cold snap, and it ended as sudden as it started with near summer temperatures. Even the mountain snowpack was much lower than in previous years. Depending on the area and elevation, the snowpack peaked somewhere between March 7 and March 12 and up to 135cm (53in) lower than last year as of today. In fact, in comparison to the 2017/2018 winter, this year's snow depth at Park Mountain was 42% lower than last year, 37% lower in the Hunter's Range, and 26% lower at Celista Mountain. Also significantly different from last winter are the relatively warm temperatures reaching even into the high elevations and triggering an early, partial melt of the mountain snowpack. In less than the past 20 days the mountain snowpack has lost over a foot of its depth already. As a consequence, the lake level increase during the initial stage of the runoff has been noticeably quicker than usual and may have well set a new record in this regard. Mara Lake and the end of the Salmon Arm have been completely frozen over in February. However, the ice cover has started to break open on many places and all of the lake should be ice-free very shortly. Given the very low lake levels and significantly less snow in the mountains, it is safe to predict that the Shuswap Lake will not reach flood levels this year. If the warm weather continues we will likely see an early, elevated runoff with potentially short but rapid water flow in the steep mountain creeks. Shuswap Lake can be expected to peak early this year with lake levels well below of those from last summer. 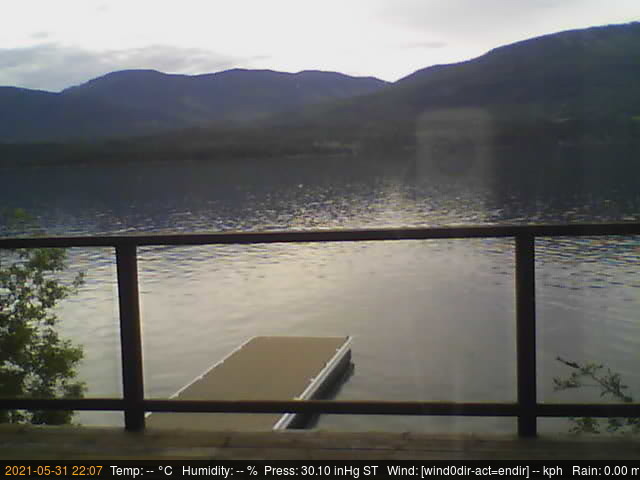 The usual sandbanks around the Shuswap Lake are starting to hide close below the lake surface. Boaters should approach the shoreline slowly and with caution. Please support this site by advertising or donations. Thank you. Lake Level: 345.618 m 1133.92 ft.
1-Day Change: 3.5 cm 1.4 in. During the 20 day(s) of April 2019 our banner ads have been displayed 666,610 times. Only $250.00 per year. Space is limited. Contact us today to get your banner ad started.